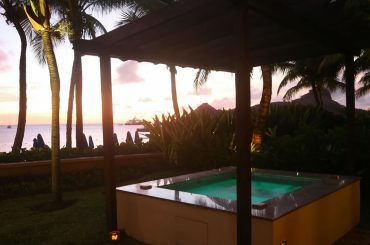 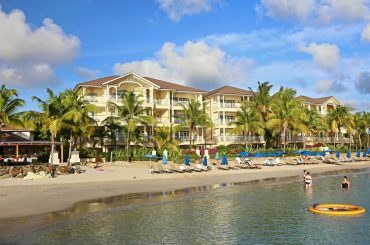 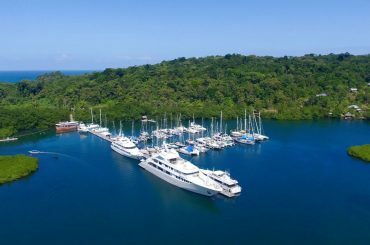 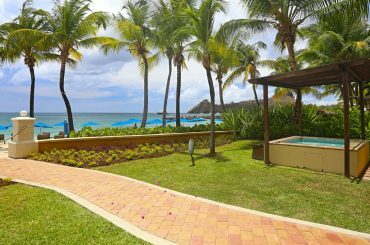 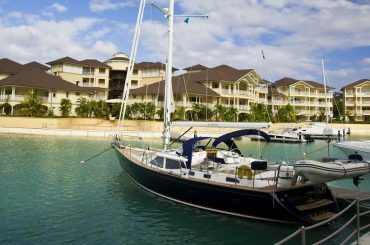 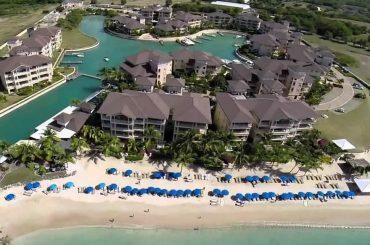 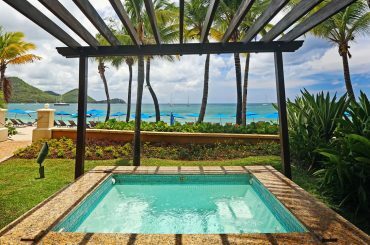 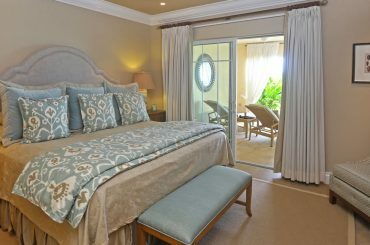 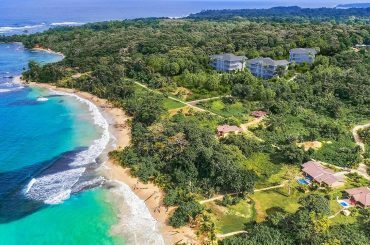 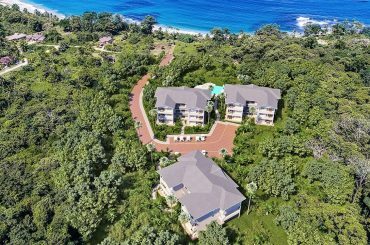 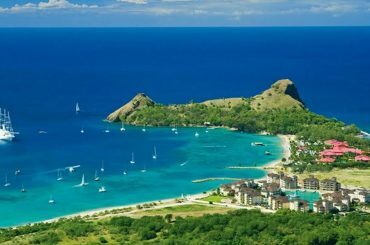 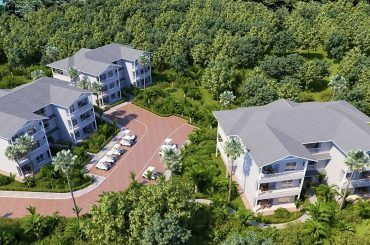 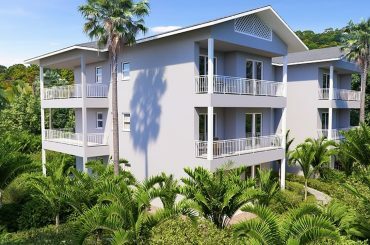 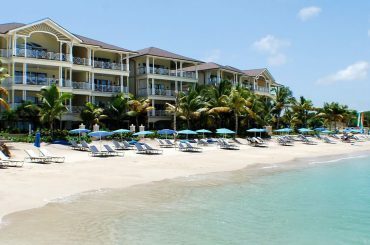 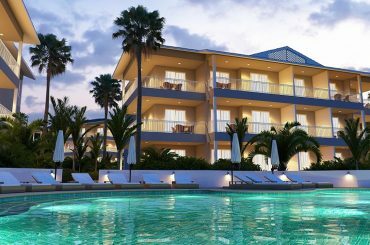 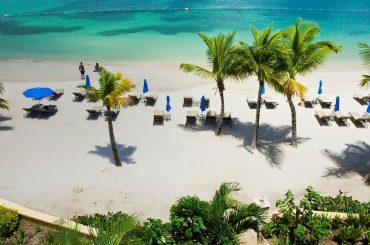 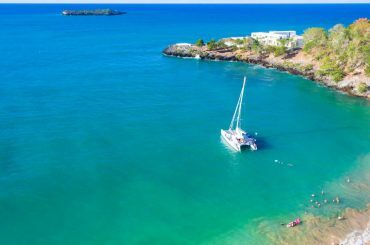 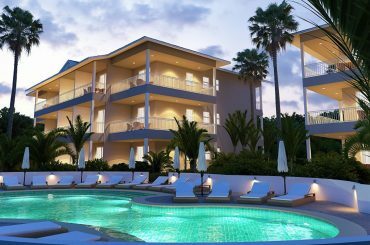 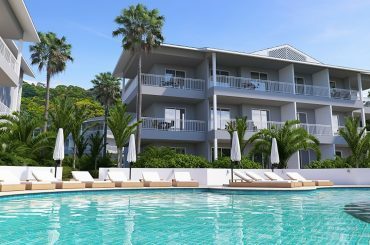 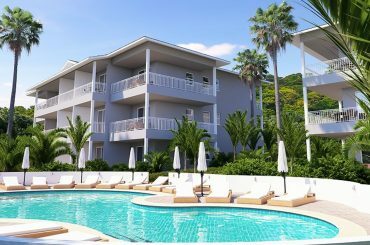 3 bedroom beachfront apartment for sale in St Lucia within a luxurious resort near popular Rodney Bay on the northern coast of the island. 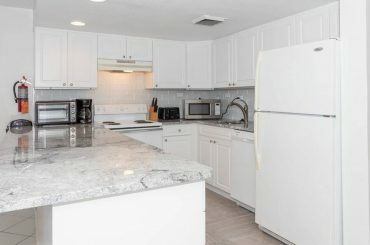 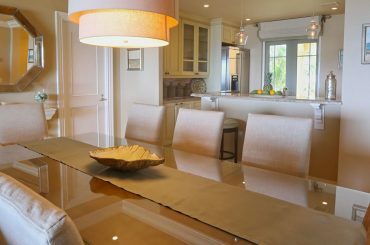 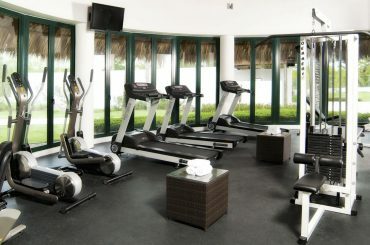 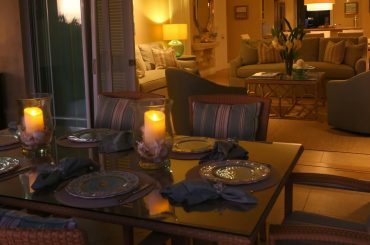 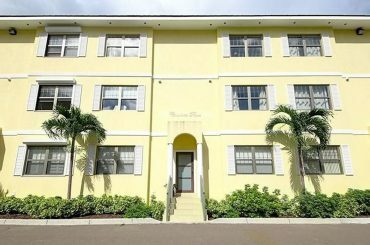 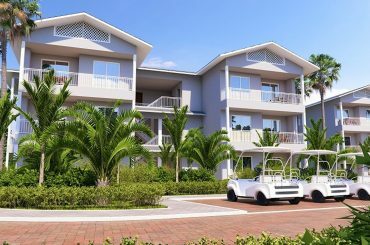 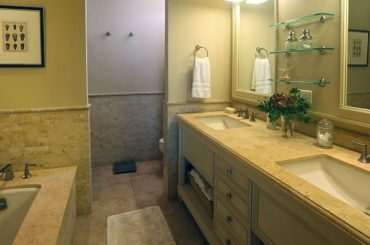 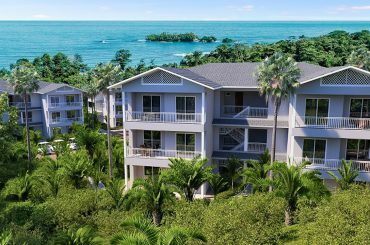 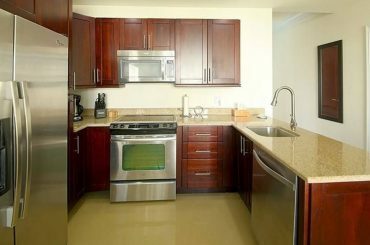 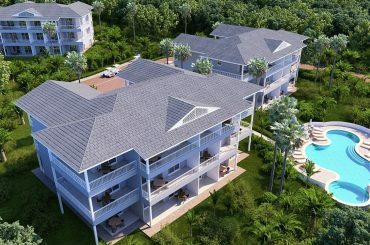 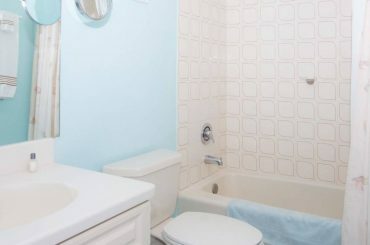 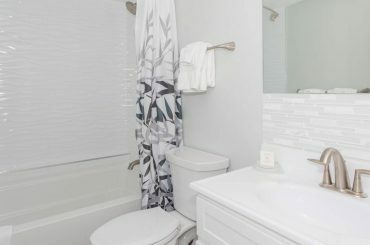 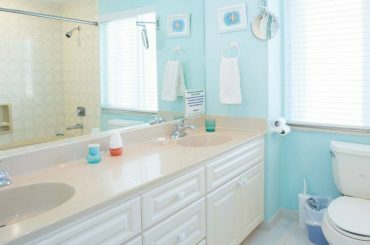 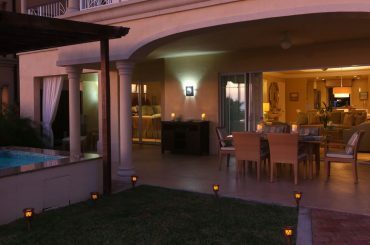 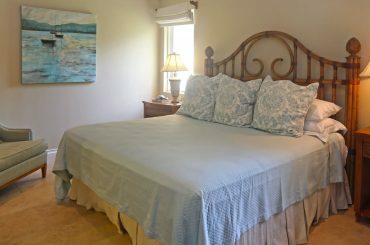 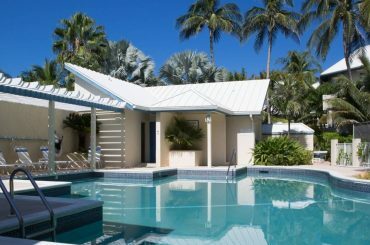 3 bedroom condo for sale in The Bahamas within a beachfront development on Love Beach, New Providence minutes from Cable Beach. 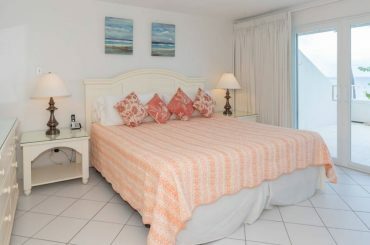 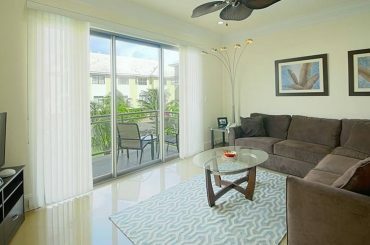 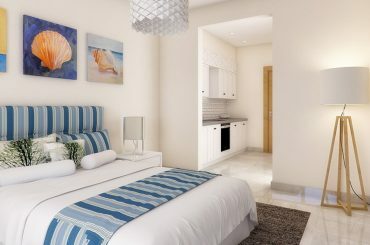 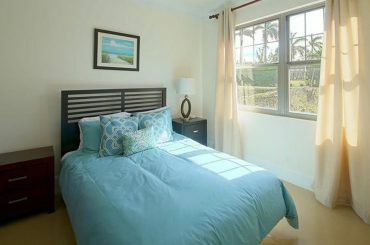 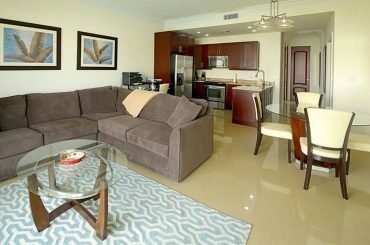 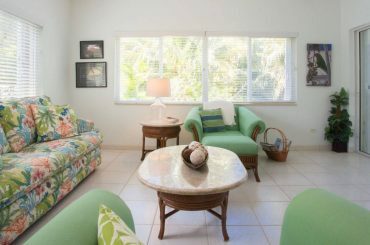 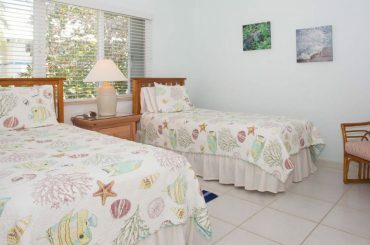 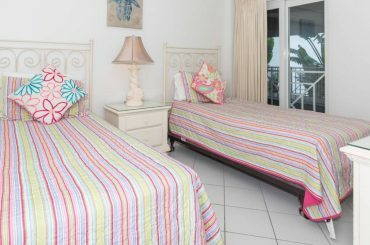 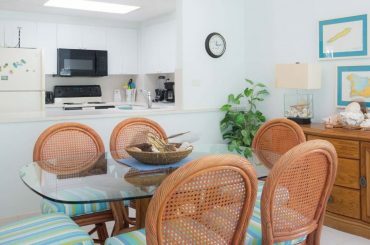 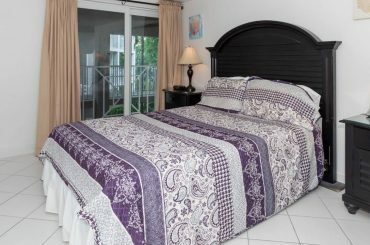 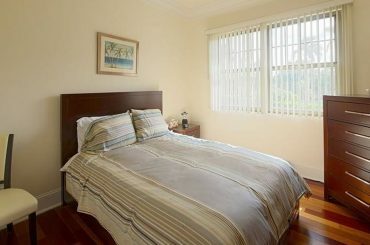 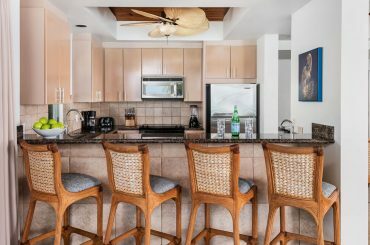 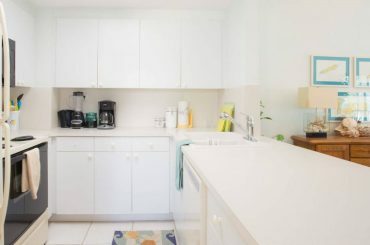 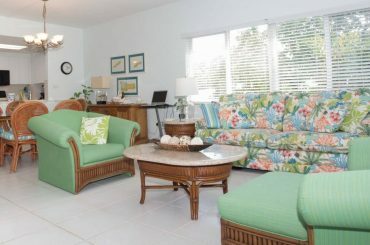 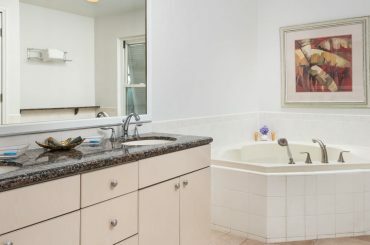 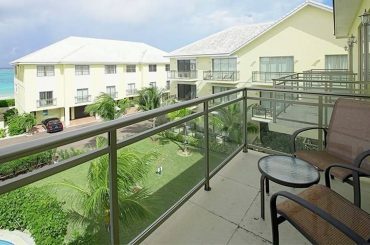 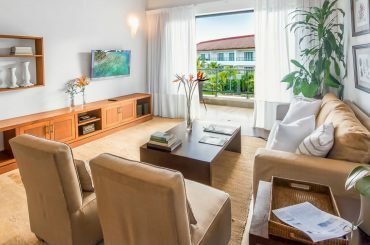 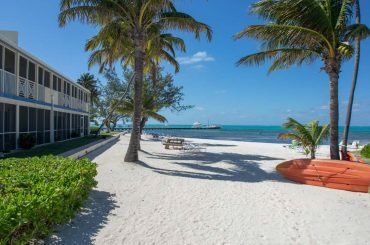 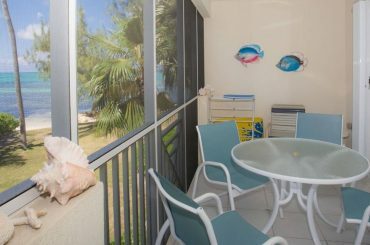 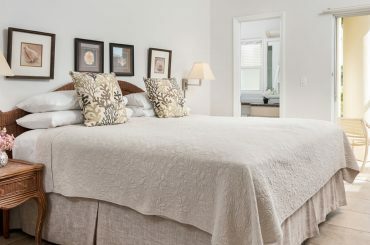 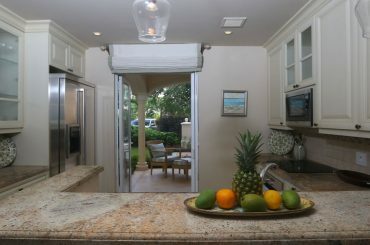 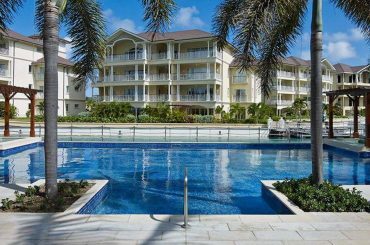 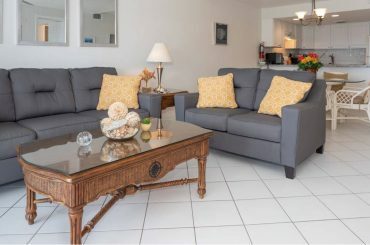 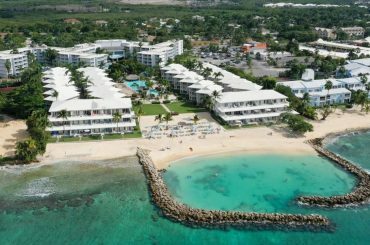 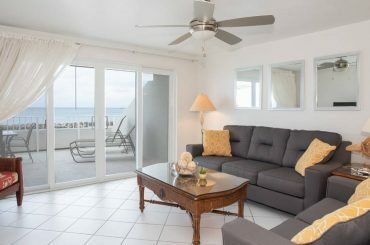 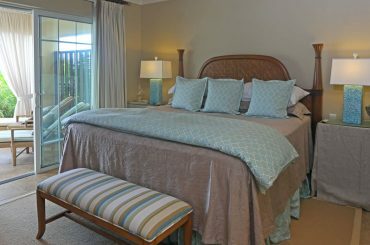 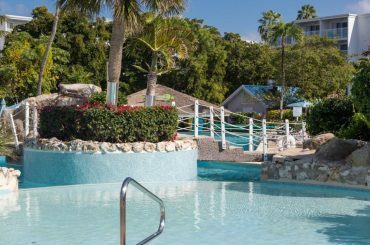 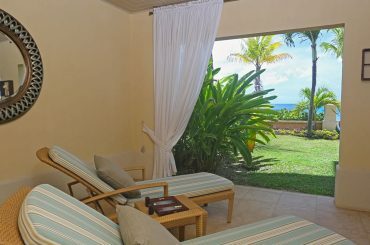 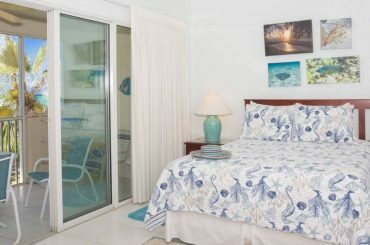 2 bedroom beachfront condo for sale in the Cayman Islands just steps from the white sand beach in Rum Point on Grand Cayman. 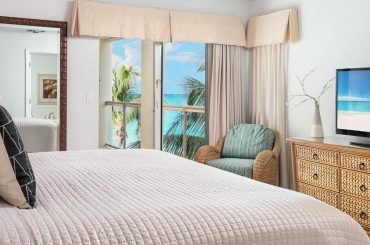 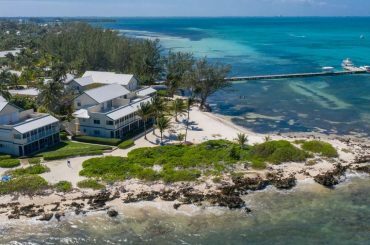 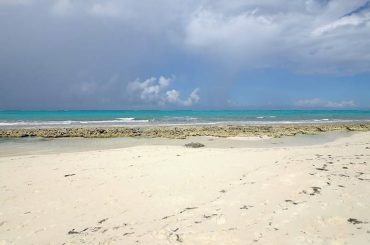 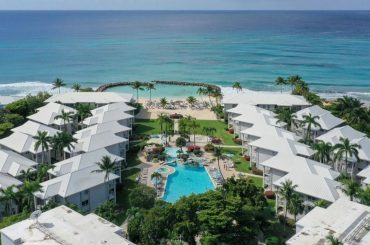 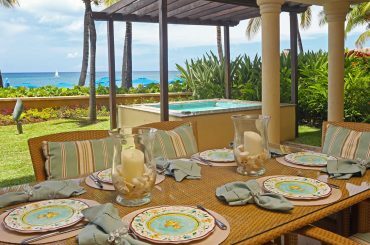 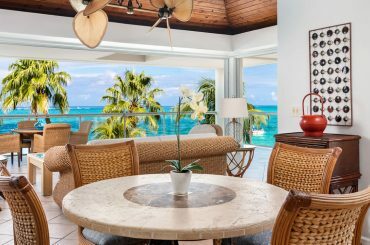 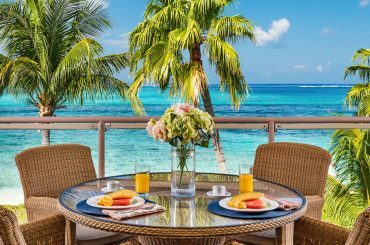 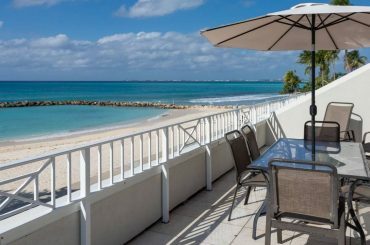 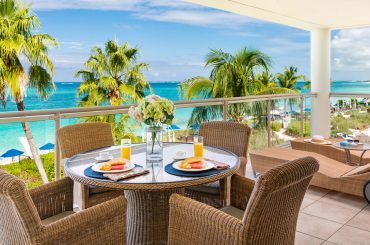 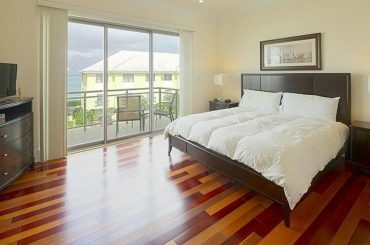 3 bedroom beachfront condo for sale in the Cayman Islands offering amazing views of Grand Cayman's world-famous Seven Mile Beach. 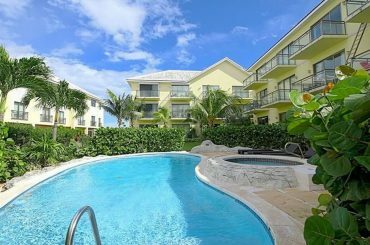 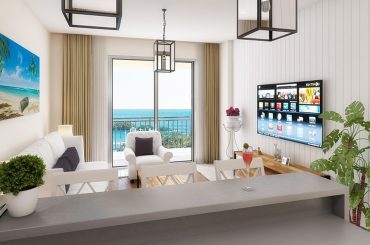 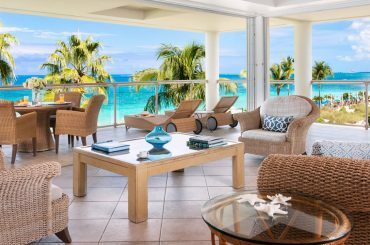 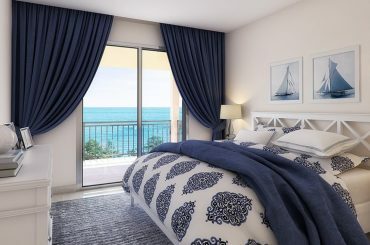 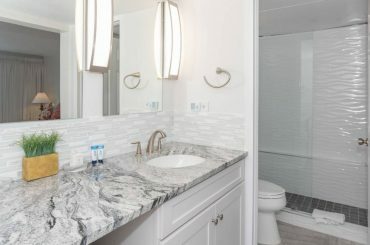 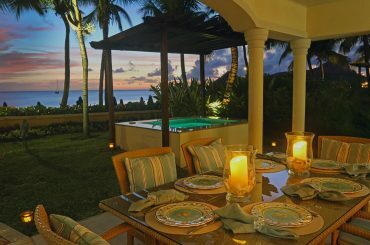 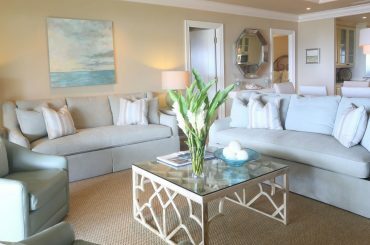 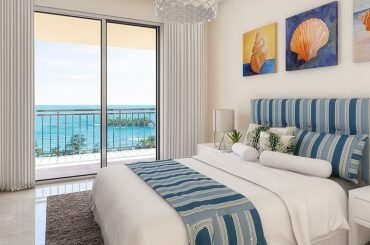 2 bedroom penthouse condo for sale in Turks & Caicos within an oceanfront development on world-famous Grace Bay Beach in Providenciales. 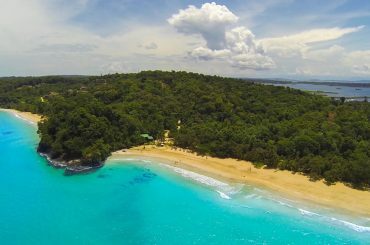 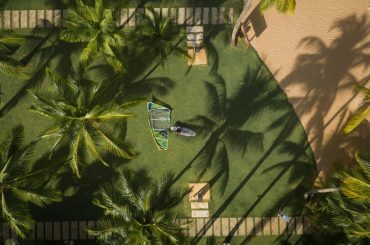 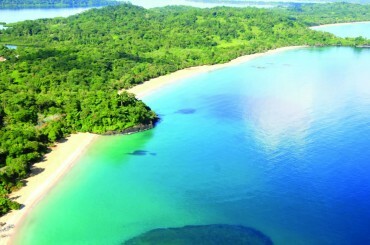 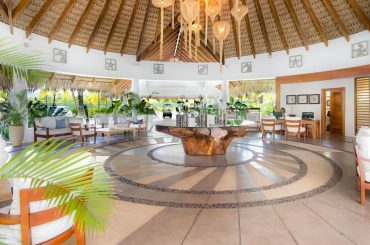 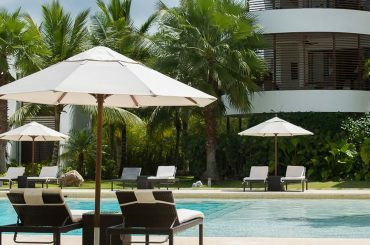 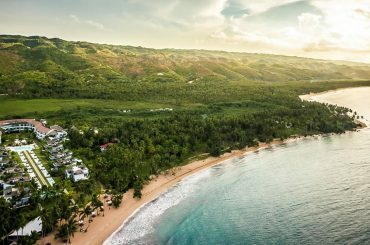 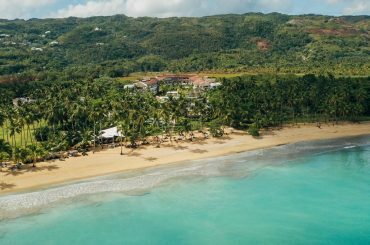 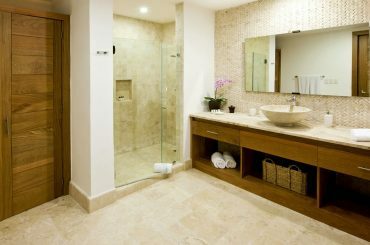 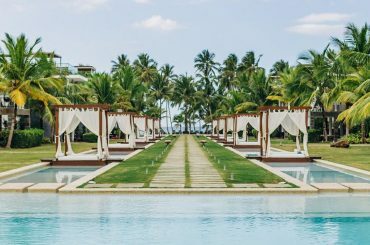 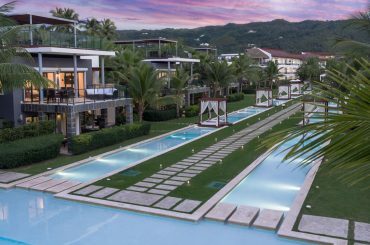 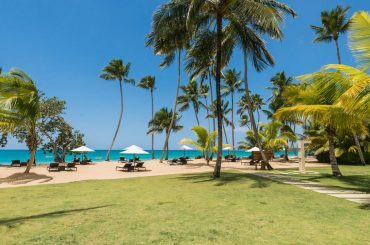 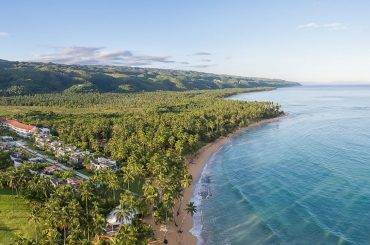 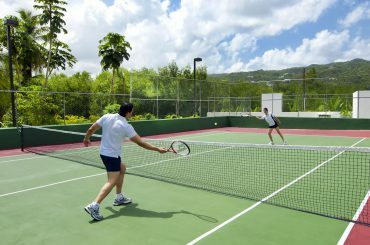 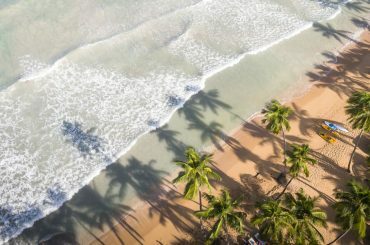 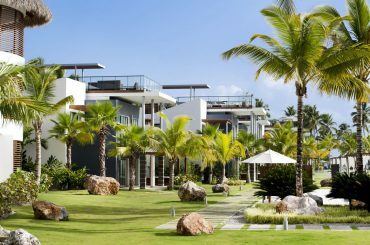 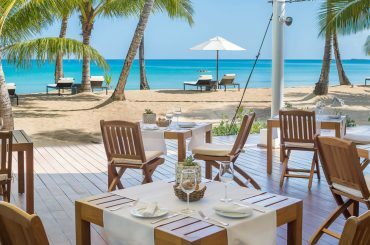 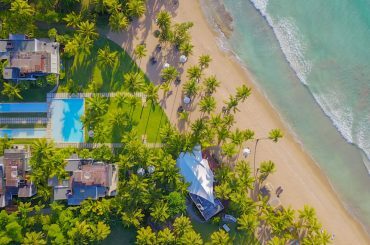 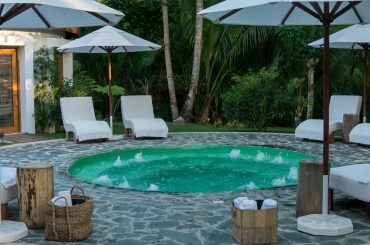 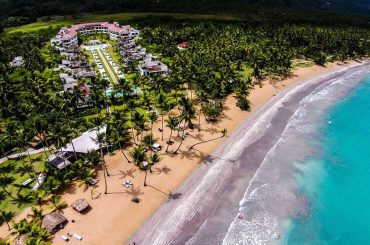 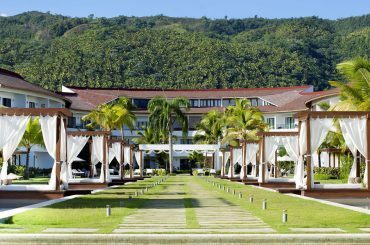 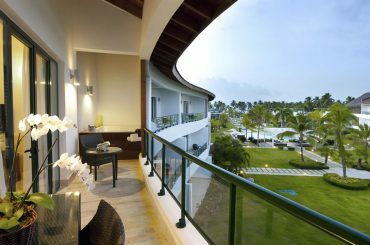 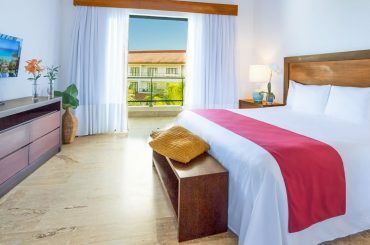 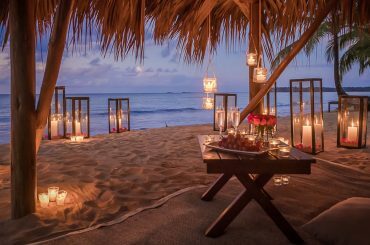 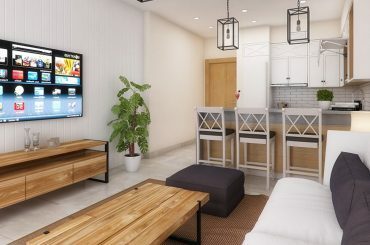 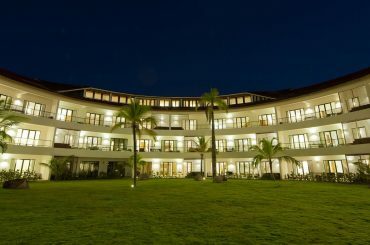 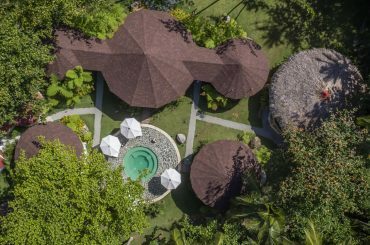 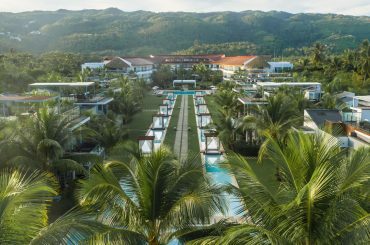 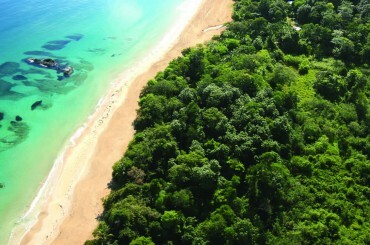 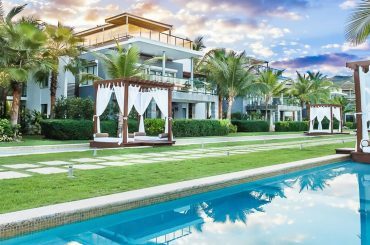 2 bedroom condos for sale in the Dominican Republic within a five star beach resort overlooking Playa Coson near Las Terrenas in Samana.